Greece: November 18, 2014. Predeceased by his parents, Leonard & Maria Nicola Palozzi. He is survived by his wife, Pia Josephine (Baliva) Palozzi; children, Jeff (Julia) Magone, Deborah (Mark) Magone-Fragale & Sandra (Phil) Sampognaro; grandchildren, Jana Magone, Jamie Magone, Marco Magone-Fragale, Nevasse Magone-Fragale, John Sampognaro & Jamie Sampognaro; brother in-laws & sister in-laws, Francesco & Carmela Baliva, Aneia & Danna Baliva, Sergio & Rita Pozzobon, Emma Egan, Frank & Grace Astrologo, Vincenzo & Anna Digiovanni in Rome, Italy. many nieces, nephews & cousins. 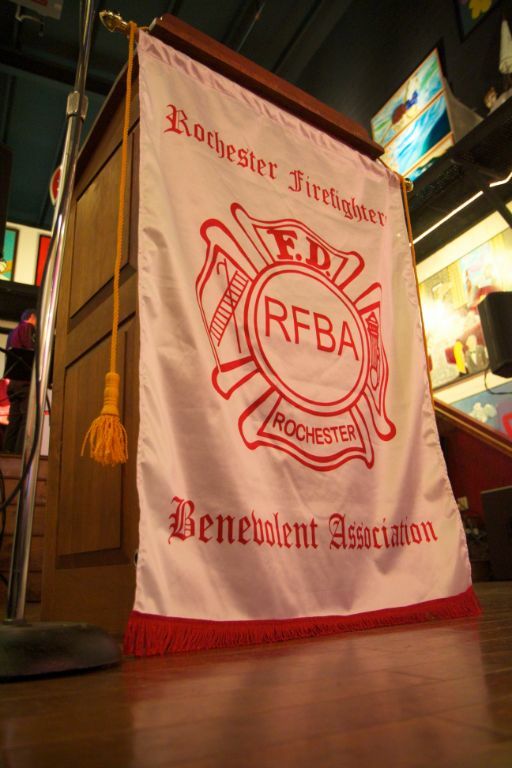 Leonard was a retired City Of Rochester Fire Fighter. To light a candle of remembrance, visitwww.aliferemembered.com Leonard's visitation will be held 4-8PM on Friday. 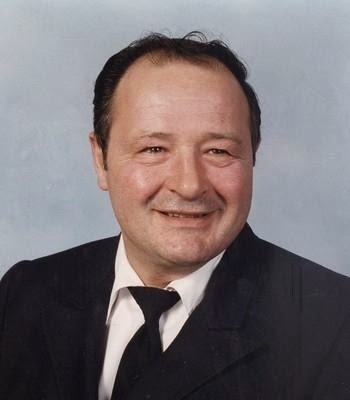 His Funeral Mass will be celebrated 8 AM on Saturday at St. Mark's Church, 54 Kuhn Road. Interment in Holy Sepulchre Cemetery.